This week ARNIC welcomed Monroe E. Price to speak at our lunchtime seminar series. The CCIG (Connected Cities and Inclusive Growth) project was awarded a new grant from the Zumberge Diversity and Inclusion fund. 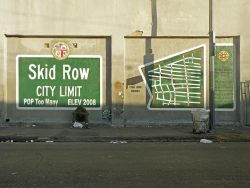 The new grant will allow the CCIG project, led by Prof. Hernan Galperin, to pilot a research project called “Cyber Shelters: Online Resource Seeking and Social Capital Building among the Homeless in Los Angeles”. 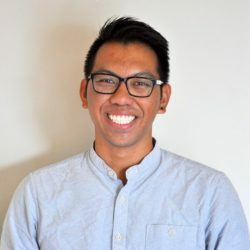 Matthew N. Bui (3rd year Annenberg PhD student) recently accepted one of the four inaugural Randall Lewis Data Science Fellowship awards, administered by Partners for a Better Health. This semester he will assist the Southern California Association of Governments (SCAG) with their Future Communities Initiative and related open data and big data projects, advising on research and the development of an equitable Smart Region framework.